Funeral services for Mrs. Doris Bacon Colbert will be Tuesday, July 18, 2017 at 12:00 Noon at West’s Mortuary, 731 N Lee Street, Americus, Georgia. Mrs. Doris Bacon Colbert was born February 3, 1954 to the late Mr. Henry R. Bacon and the late Mrs. Estella Brown Bacon. She attended school at Matawan High School and completed two years of college. 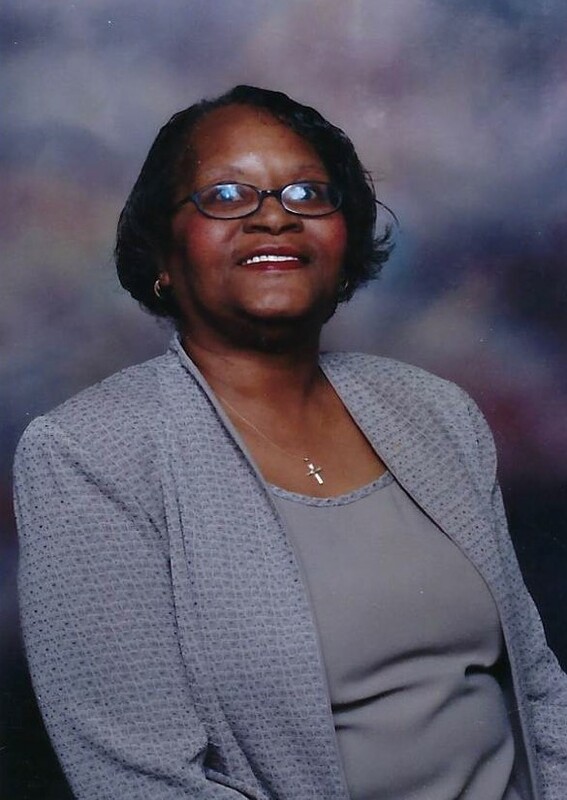 Mrs. Colbert passed away on July 14, 2017 at Phoebe Sumter Hospital in Americus, Georgia. She leaves to mourn her passing, her loving husband, Starling Colbert of Americus, Georgia; two sisters: Ms. Leatha Bacon Dortch of Decatur, Georgia and Ms. Bessie Bacon of Cliffwood Beach, New Jersey; three brothers: DeWitt (Jackie) Bacon of Red Bank, New Jersey, Aubrey (Sylvia) Bacon of Jacksonville, Florida and Ivory (Jeannine) Bacon of Decatur, Georgia; mother-in-law, Leola Mae Colbert of Preston, Georgia; three brothers-in-law: Edward Colbert, Oswald Colbert and Tyrone Colbert; eight nephews, five nieces, a host of other relatives and friends. Keeping you all in my thoughts and prayers, you are missed, RIP!